*Get FREE office space in the centre of Sandton for a year! 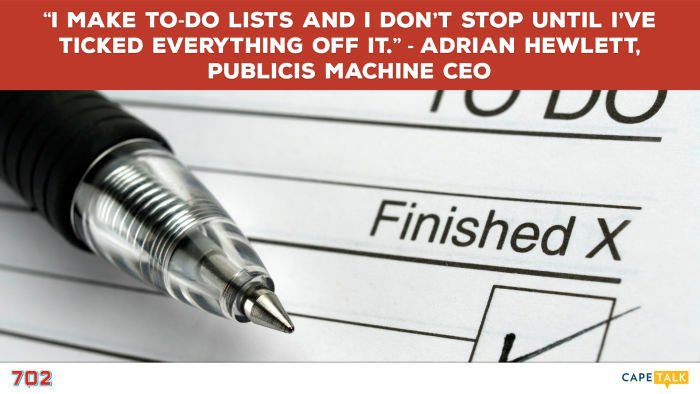 The Money Show's Bruce Whitfield interviewed Adrian Hewlett, CEO of Publicis Machine, one of SA’s leading integrated digitally focused agencies, for his weekly "ShapeShifters" feature. 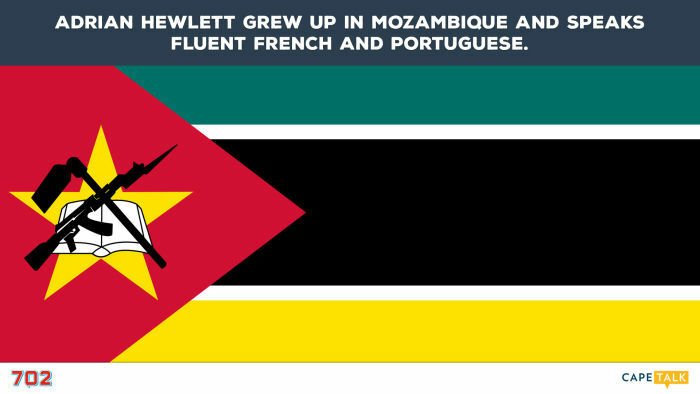 Adrian Hewlett grew up in Mozambique and speaks fluent French and Portuguese. 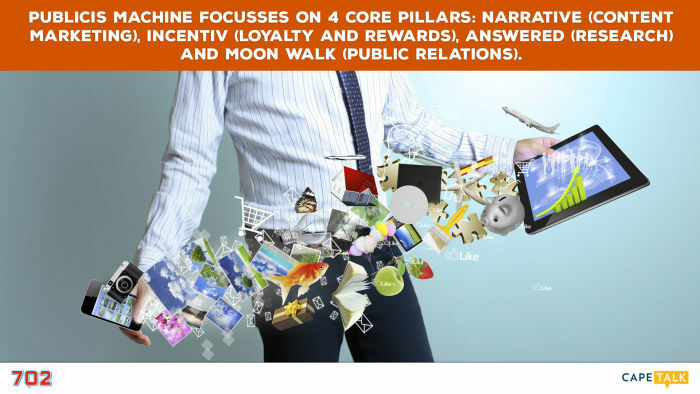 Publicis Machine focusses on 4 core pillars: Narrative (content marketing), Incentiv (loyalty and rewards), Answered (research) and Moon Walk (public relations). 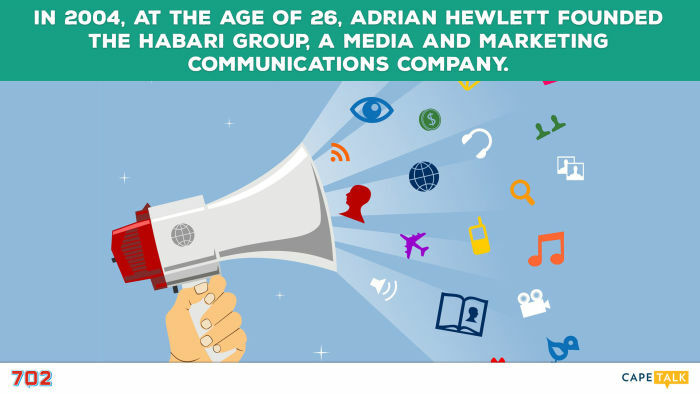 In 2004, at the age of 26, Adrian Hewlett founded The Habari Group, a media and marketing communications company. 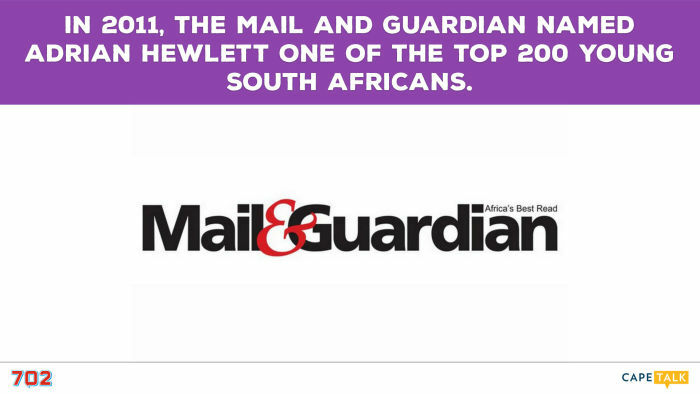 In 2011, The Mail and Guardian named Adrian Hewlett one of the Top 200 Young South Africans. I make to-do lists and I don’t stop until I’ve ticked everything off it. 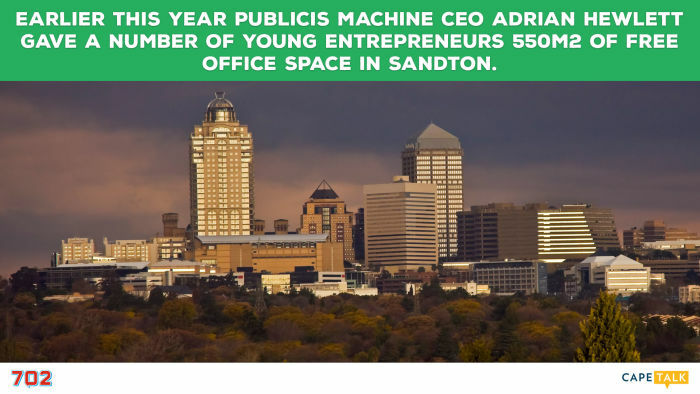 Earlier this year Publicis Machine CEO Adrian Hewlett gave a number of young entrepreneurs 550m2 of free office space in Sandton. We received 140 applications for the free office space in Sandton. I had a great childhood growing up in Zambia and Mozambique. I first studied Social Science and then did a postgrad in Marketing. I played rugby for UCT for many years, which got me into sports marketing. I started in the world of online marketing by selling banner ads on Rugby365. I sold Habari Media to Caxton as they were looking to digitise their business. It’s something I’m very, very proud of. We aspired to create an agency that was truly integrated. Nothing replaces getting on an aeroplane and meeting people. South Africa has its challenges, but there are many, many opportunities. There’s a good reason to invest. Bruce Whitfield interviews the founder of Joe Public, one of SA's largest ad agencies, about his career and work to fix education. Last month this CEO offered young entrepreneurs a chance to secure free office space in Sandton. He got LOTS of suitable takers! 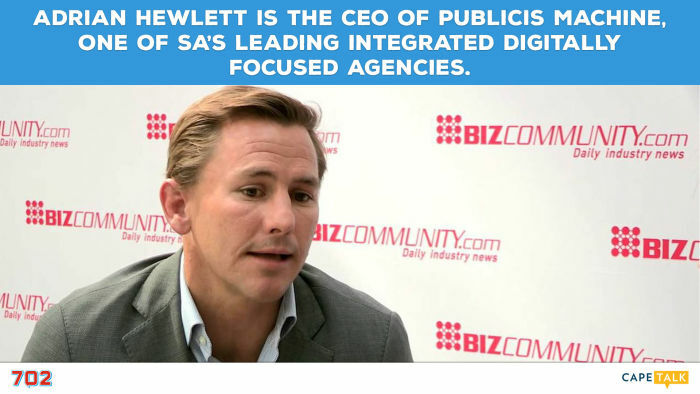 We profile the co-founder of heralded digital communications agency Retroviral, a firm recently bought by JSE-listed Bidvest. Get FREE office space in the centre of Sandton for a year! Do you know an aspiring entrepreneur? Read this and learn how she or he can get free office space in Sandton for a year. “We absolutely judge a wine by its label,” says wine label design guru Anthony Lane.